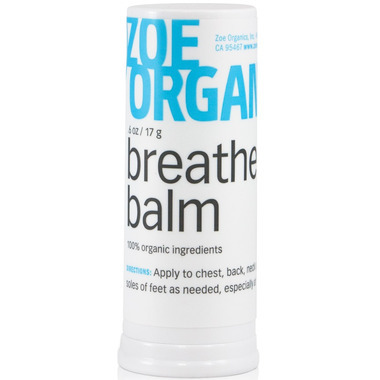 Directions: Apply to chest, back, neck and soles of feet several times per day, especially at night when coughs are worst. Warnings: Recommended for ages 3 months and older. Not intended to be a substitute for medical attention. This is my go to cold remedy with little kids all year long - I put it on at the first hint of a cough and it makes such a difference! I used to order directly from Zoe so I was THRILLED when Well started carrying.